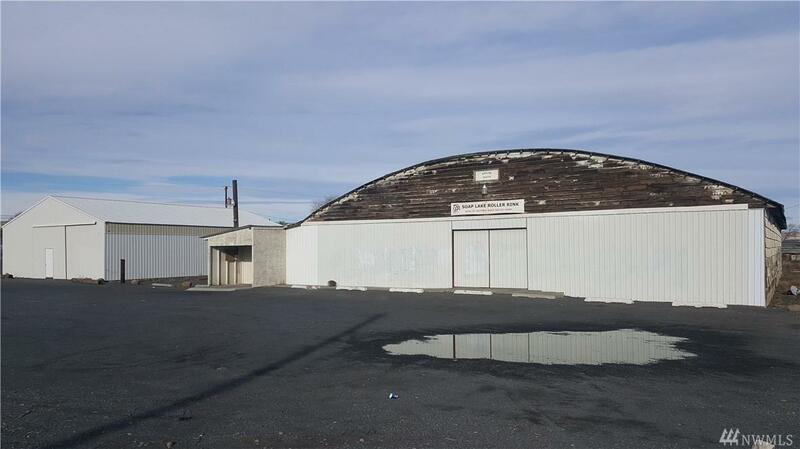 If you grew up in Grant County then you know this building holds great memories. 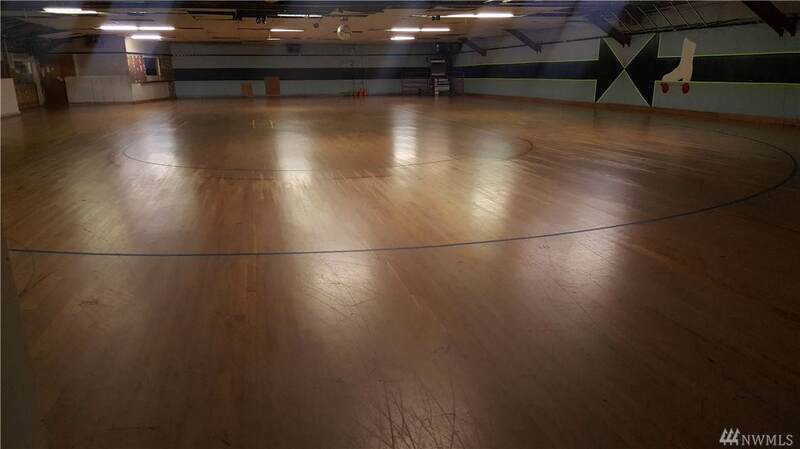 The Soap Lake skating rink is closing its doors & you now have the opportunity to own the building & surrounding structures. 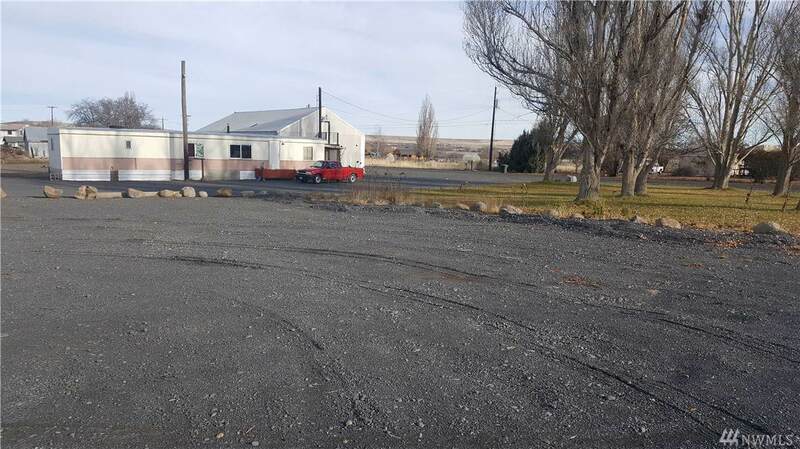 Just under 3 acres, this is a prime location for your business. 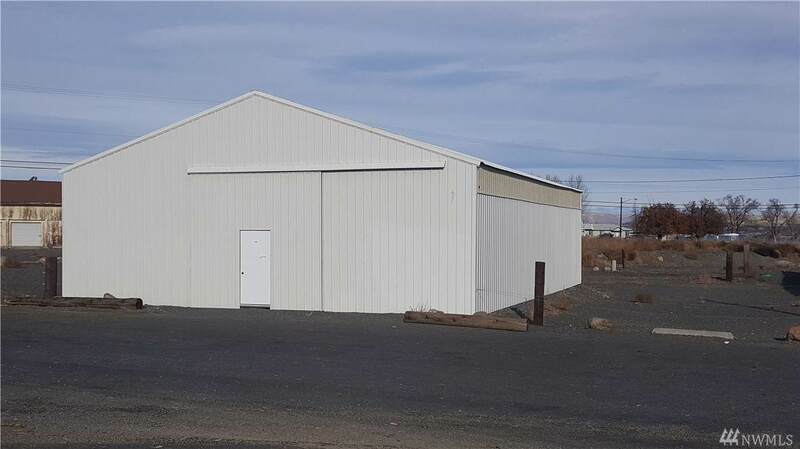 5 total parcels, 1 storage shop, a 10k+ sq foot building with open area ready for your business, a storage shop with bays to use for rentals, a single wide mobile home perfect for security, options are endless. Call today! !